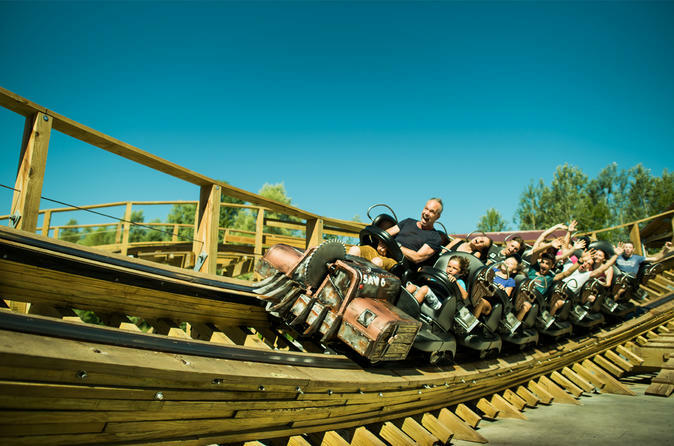 Spend a thrilling day out when you book advance tickets to Walibi Rhône-Alpes, a sprawling amusement park that’s accessible from Lyon. This family-friendly destination includes dozens of attractions, from entertaining performances and vertiginous roller coasters to a carousel, bumper cars, and more. Guarantee your admission and save yourself any hassle by reserving tickets before you travel; for an additional fee, you can also explore the neighboring water park, Aqualibi.